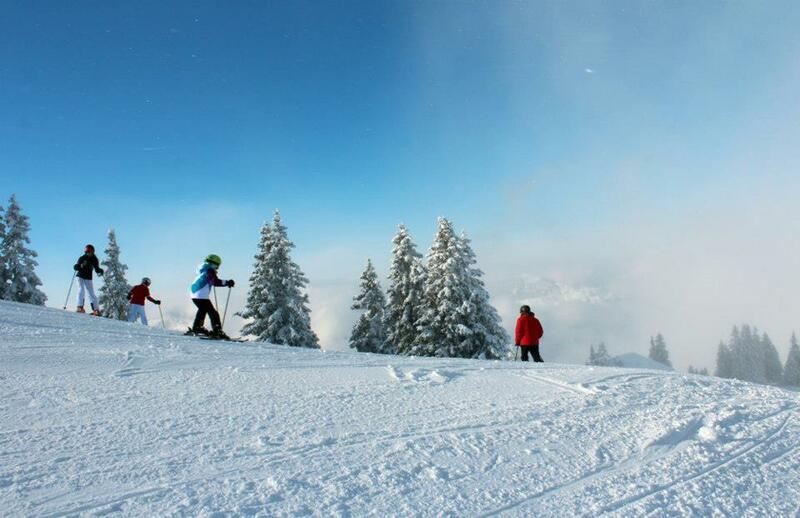 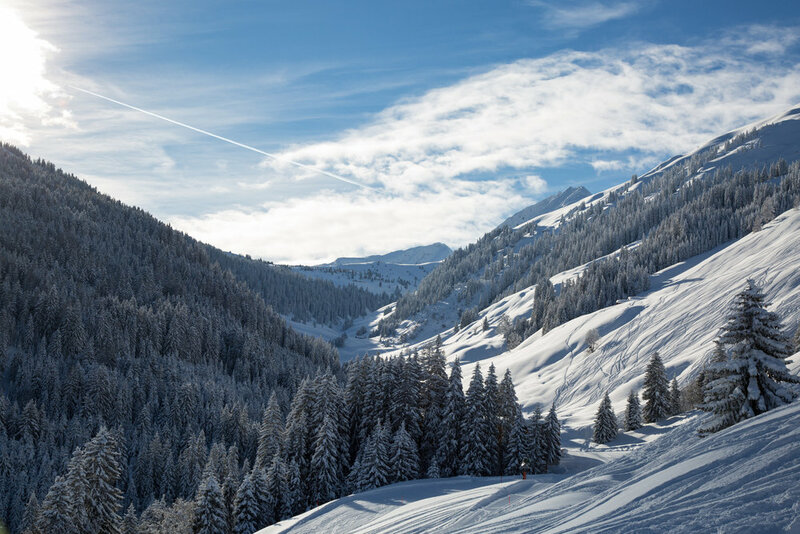 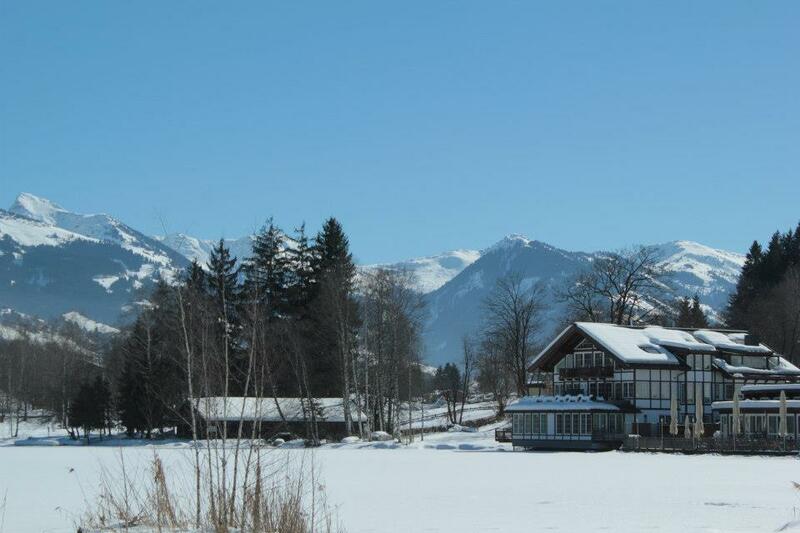 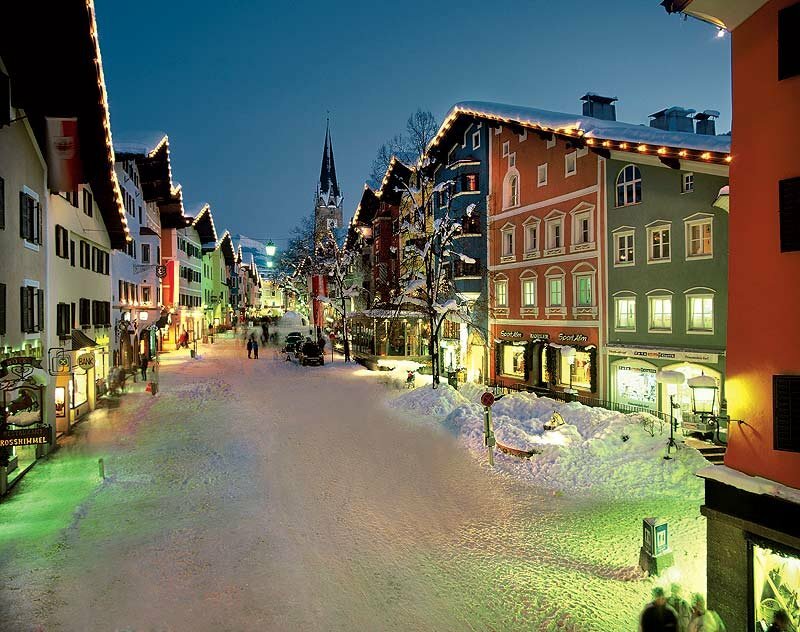 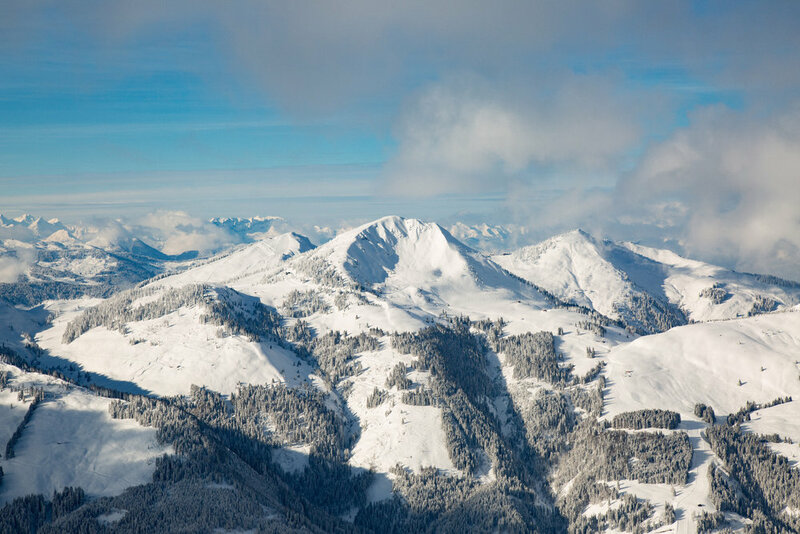 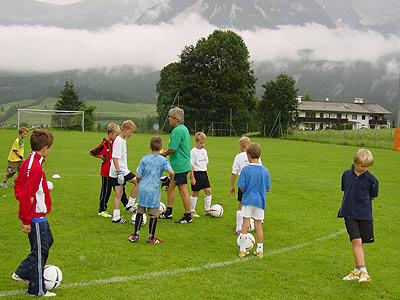 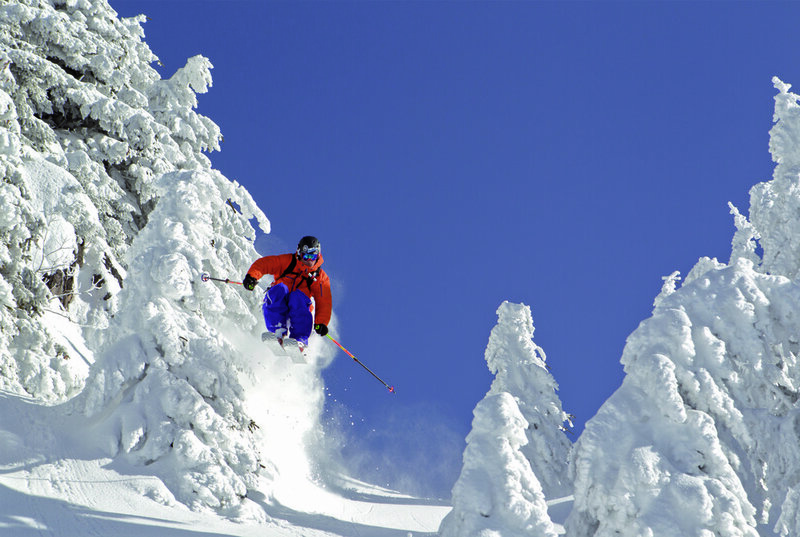 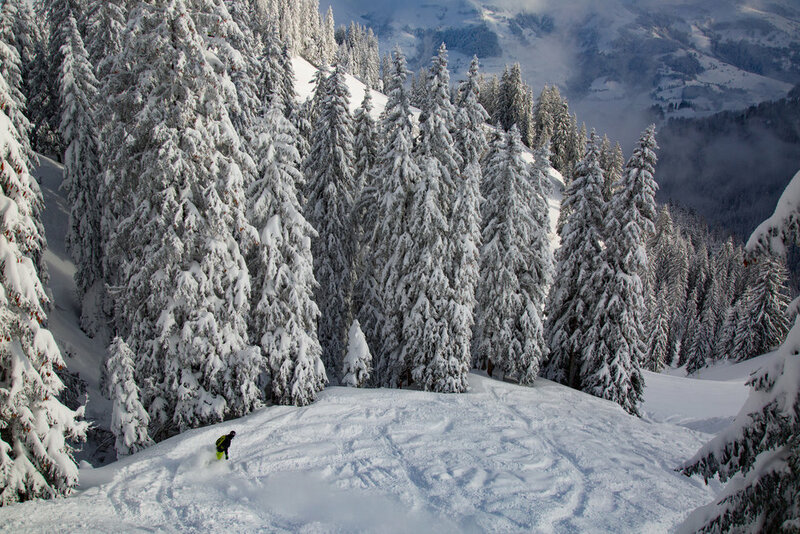 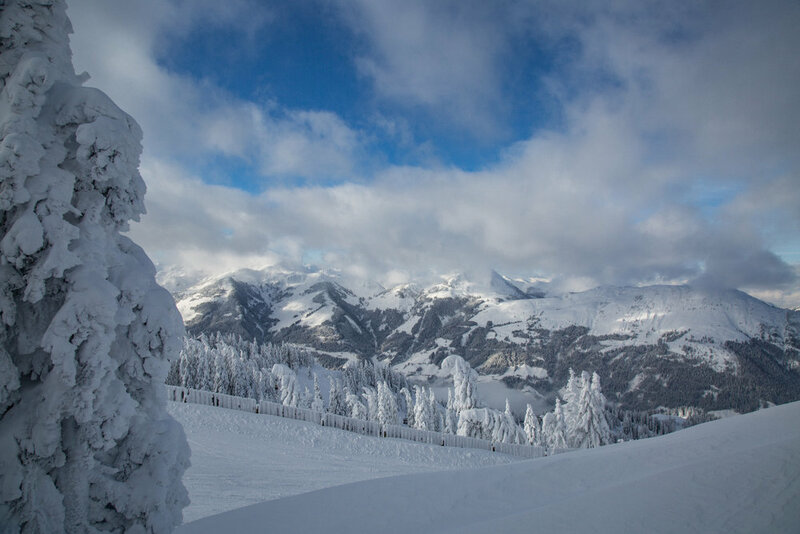 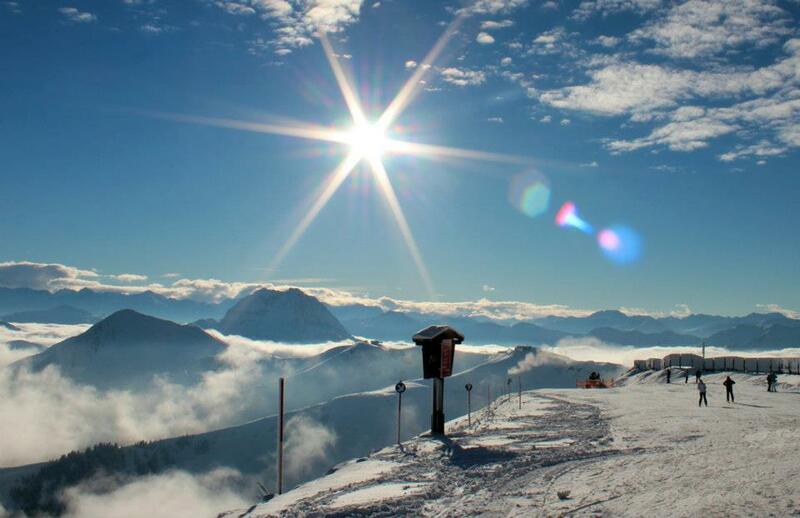 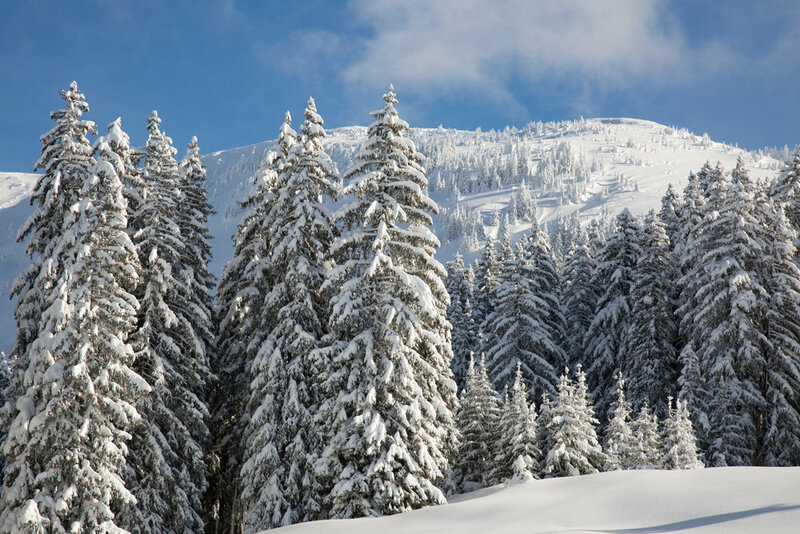 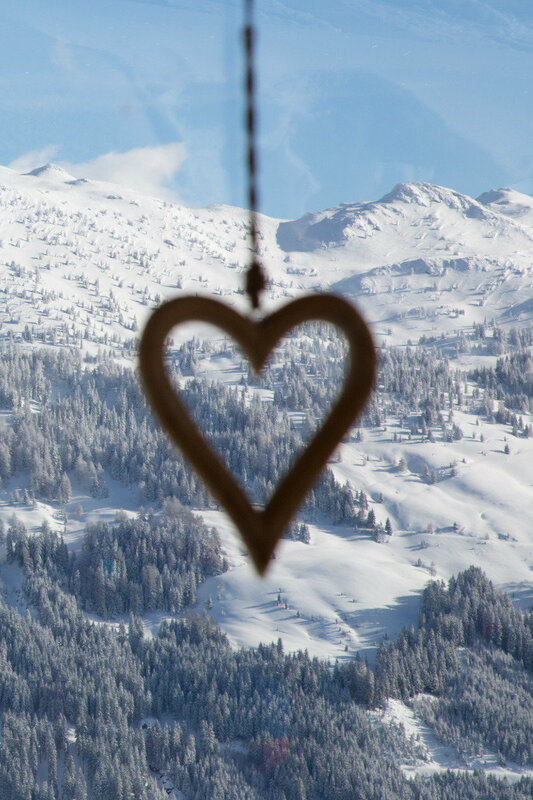 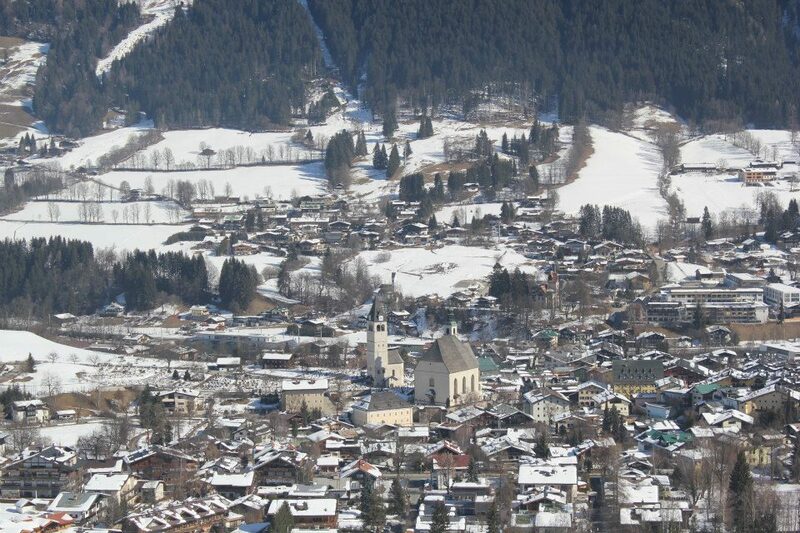 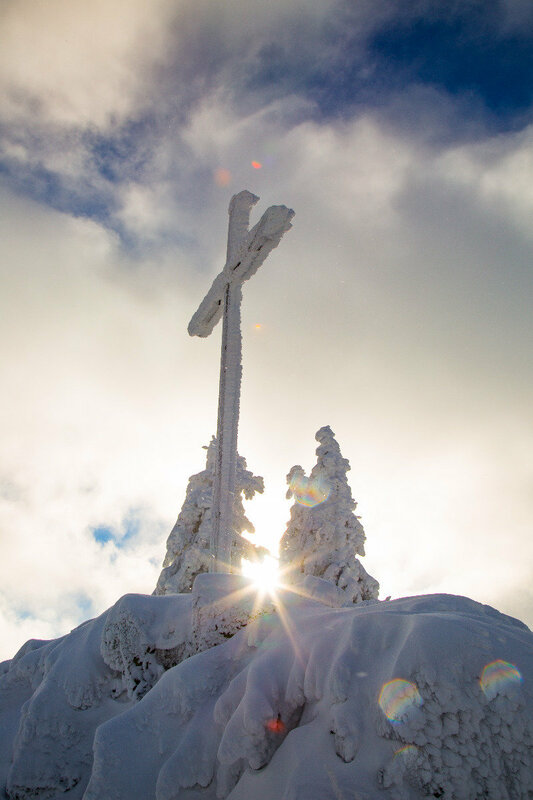 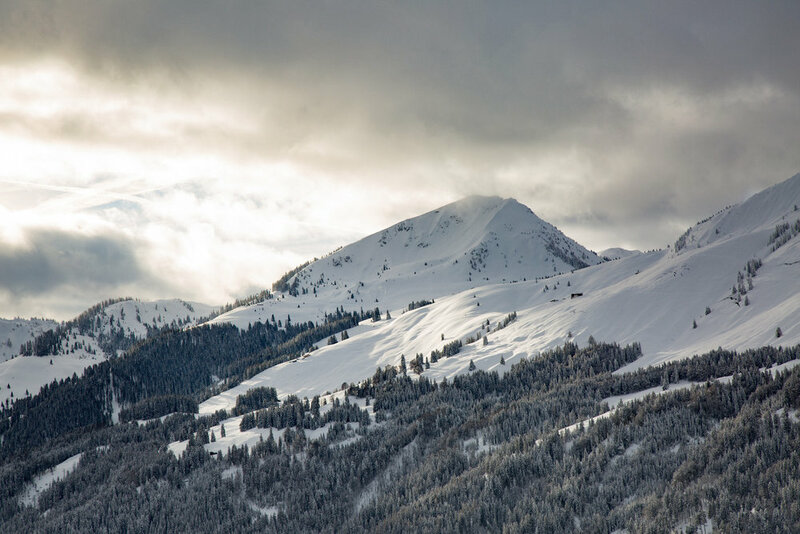 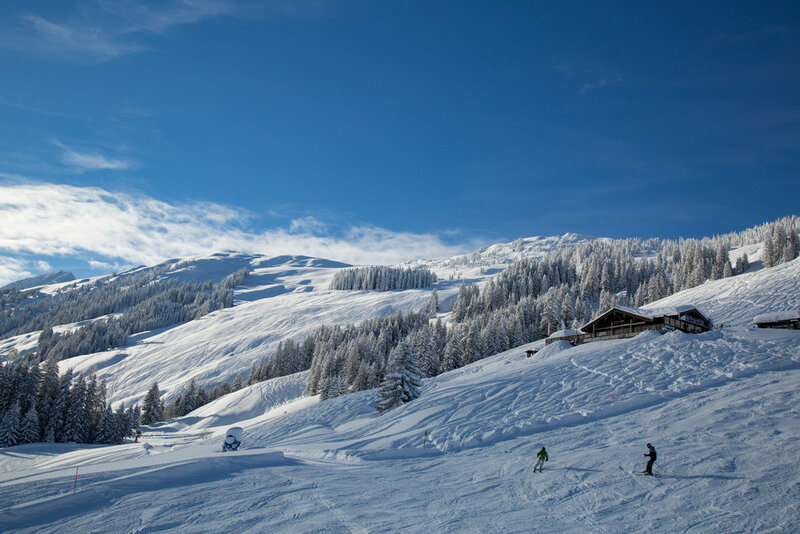 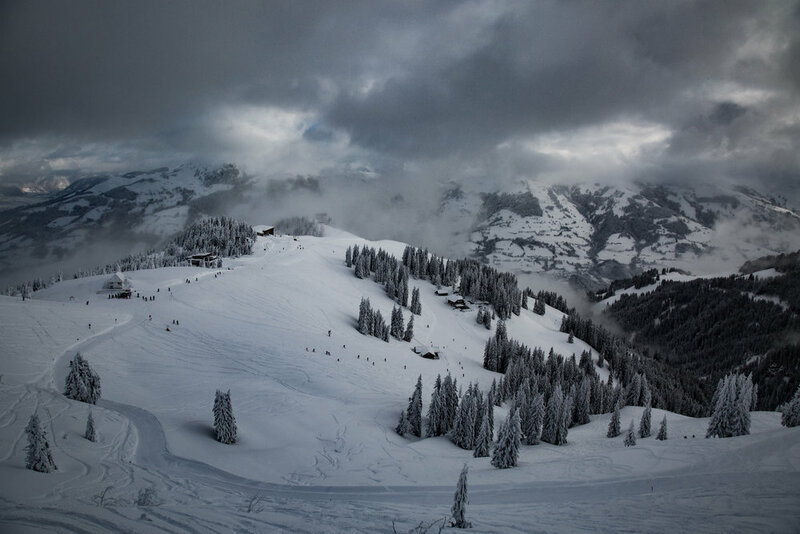 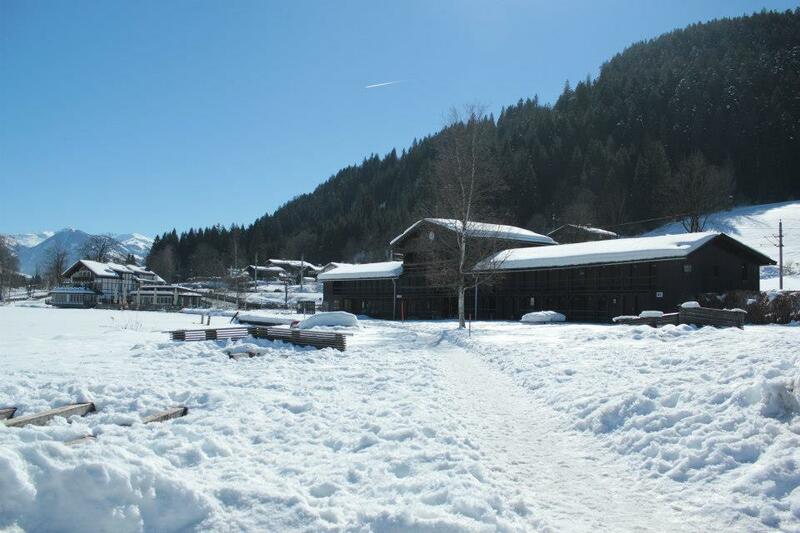 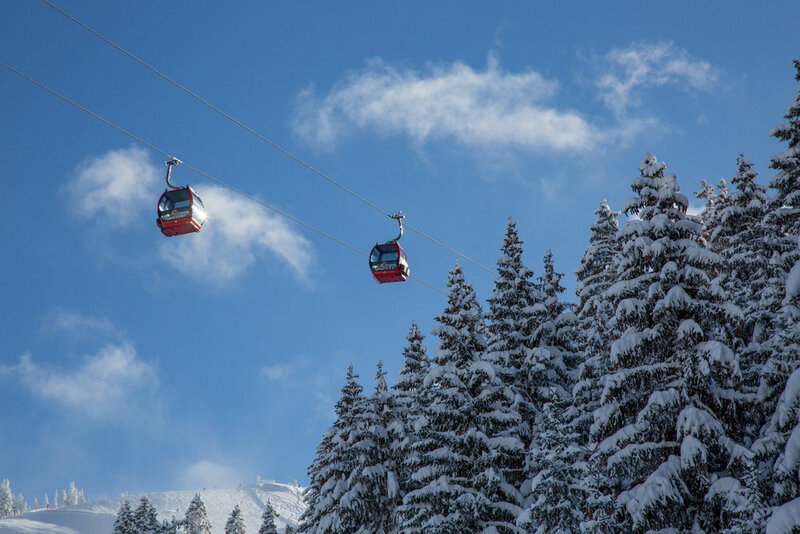 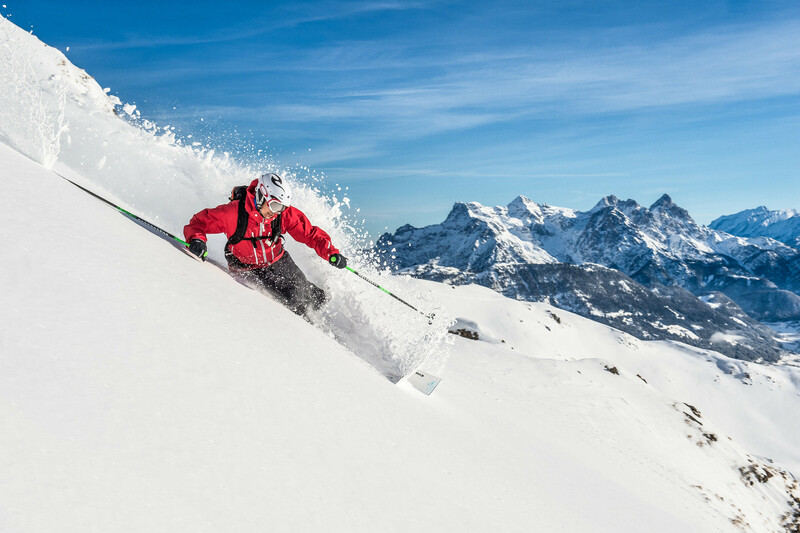 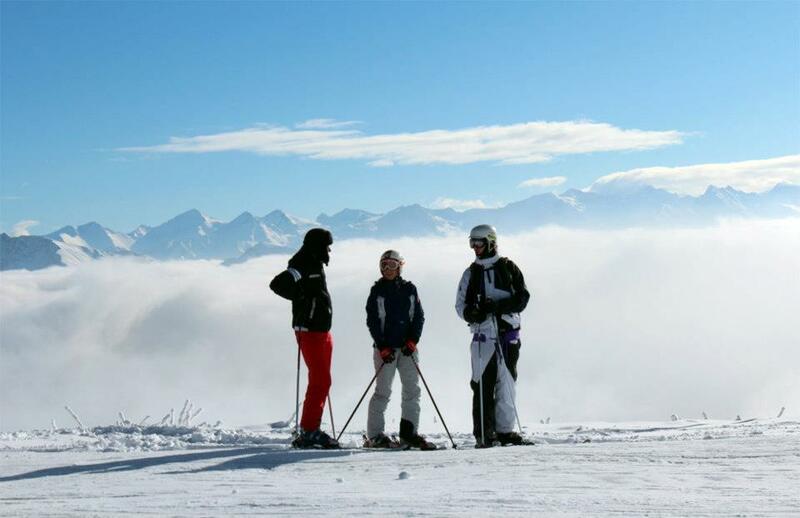 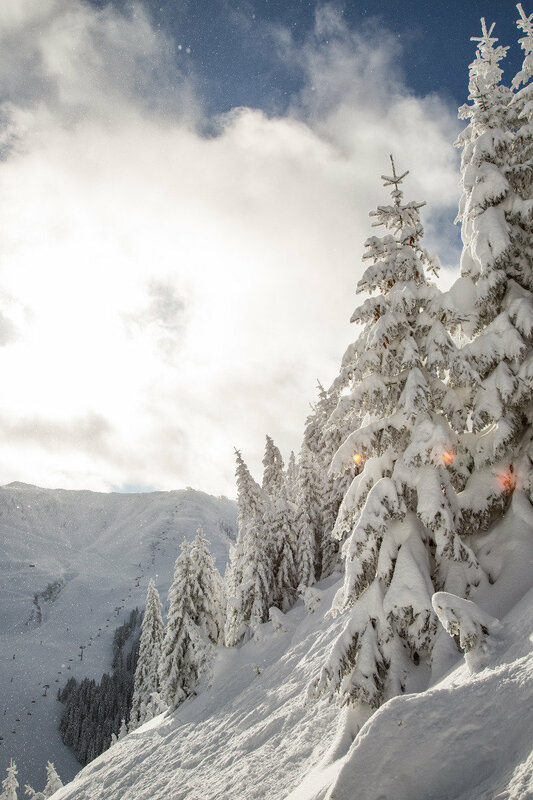 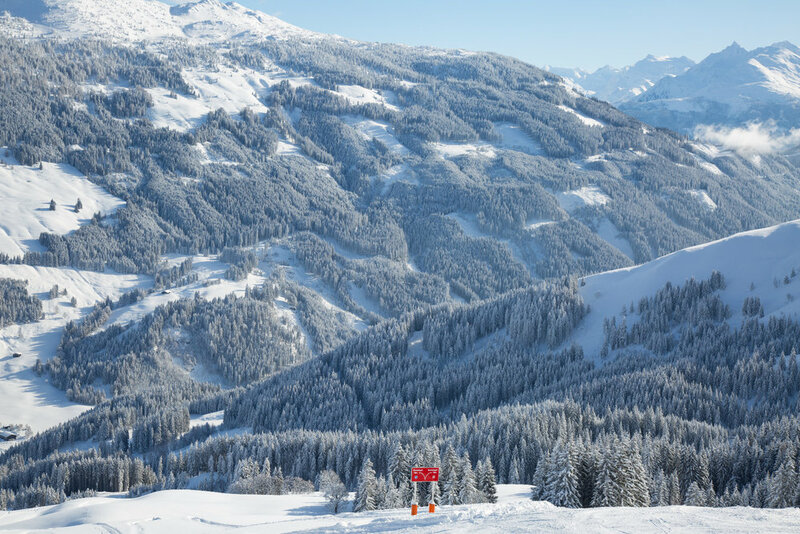 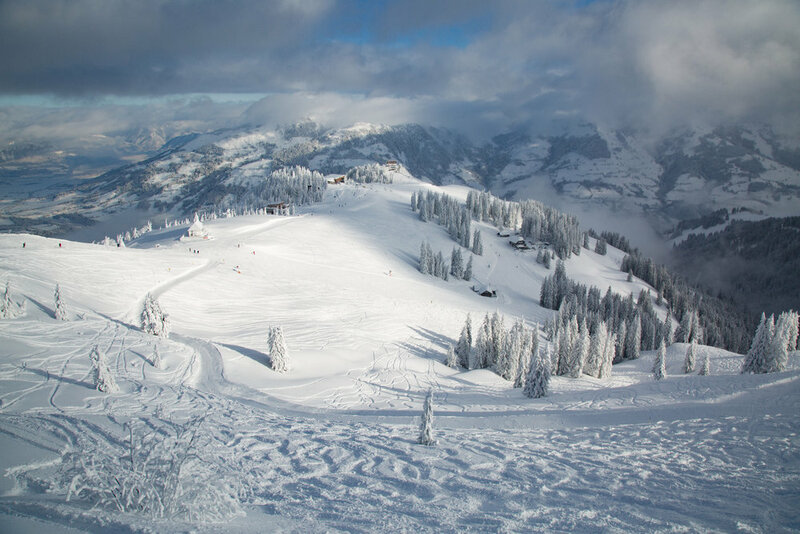 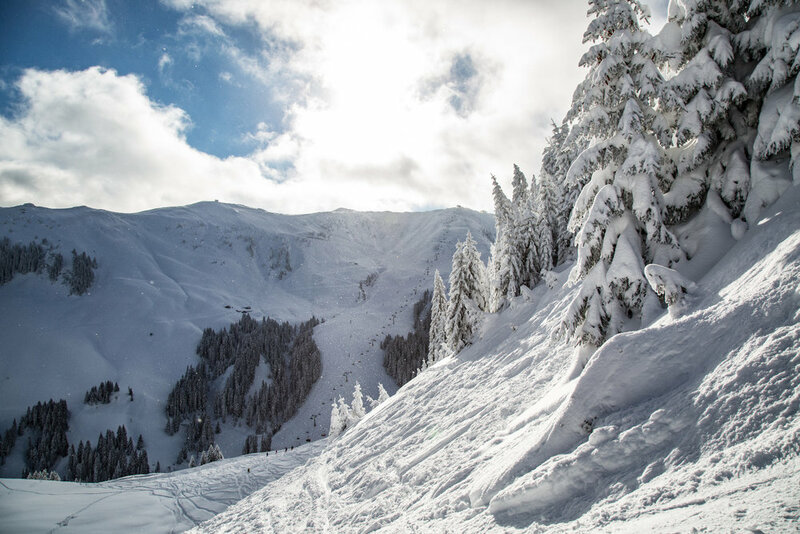 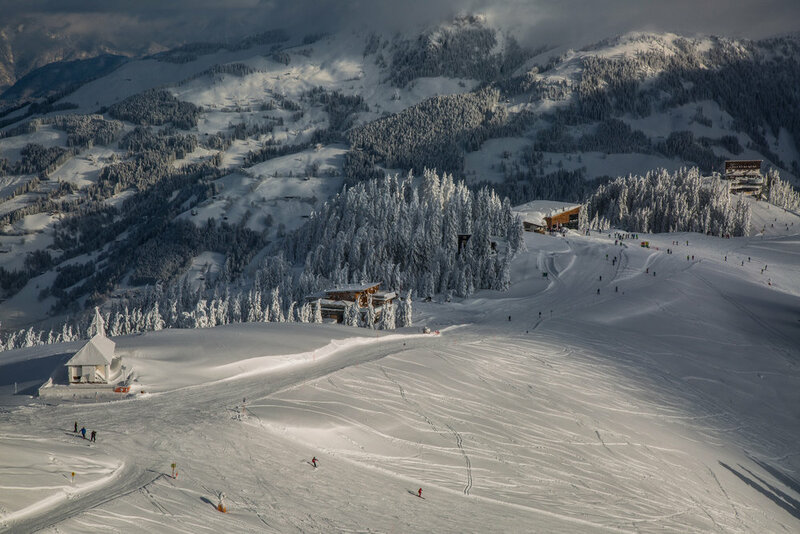 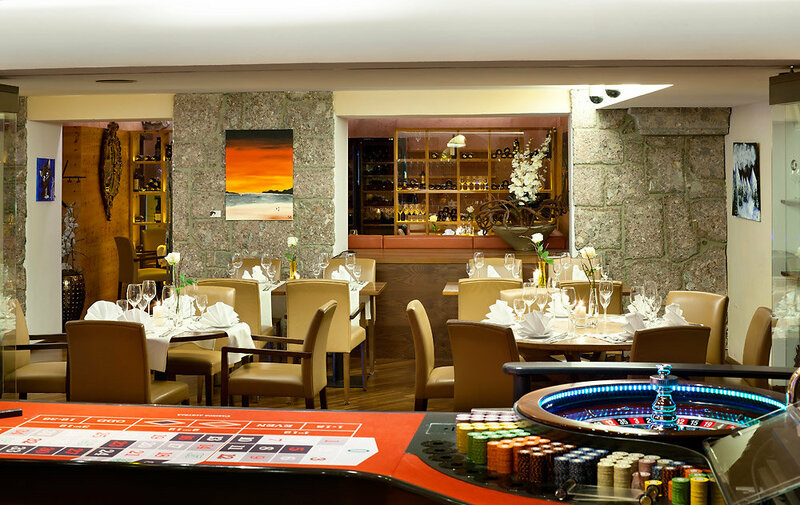 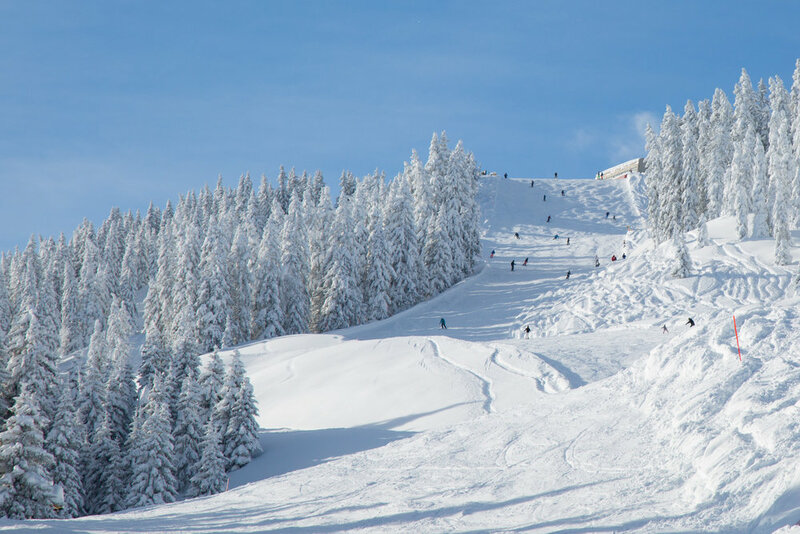 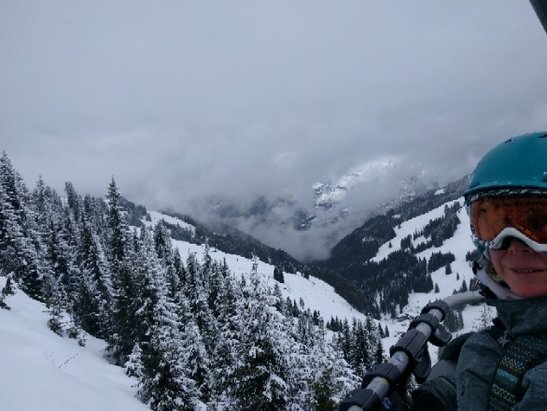 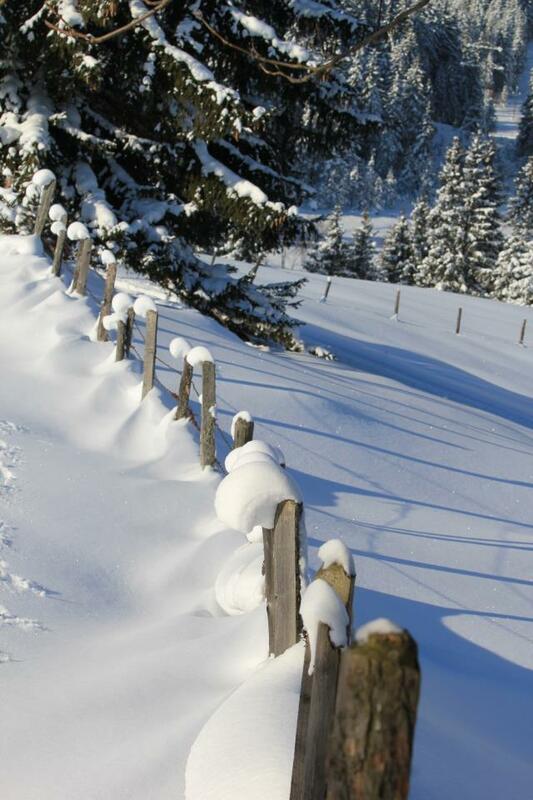 Browse through our collection of photography from Kitzbühel to get acquainted with it before your ski trip or to relive great memories on the slopes at Kitzbühel. 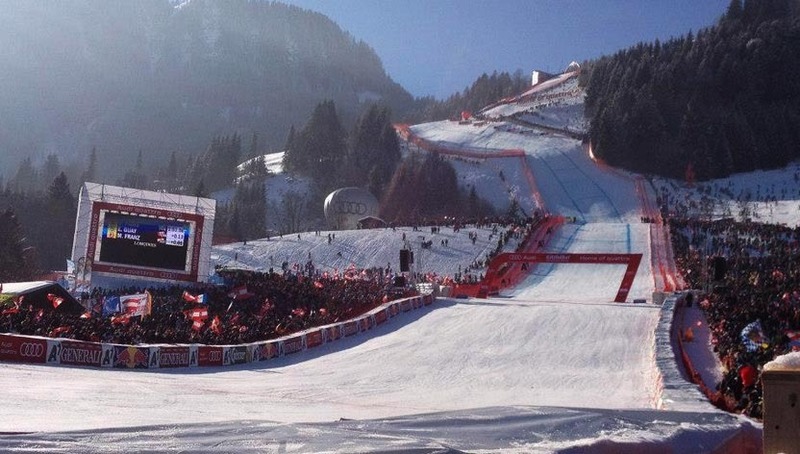 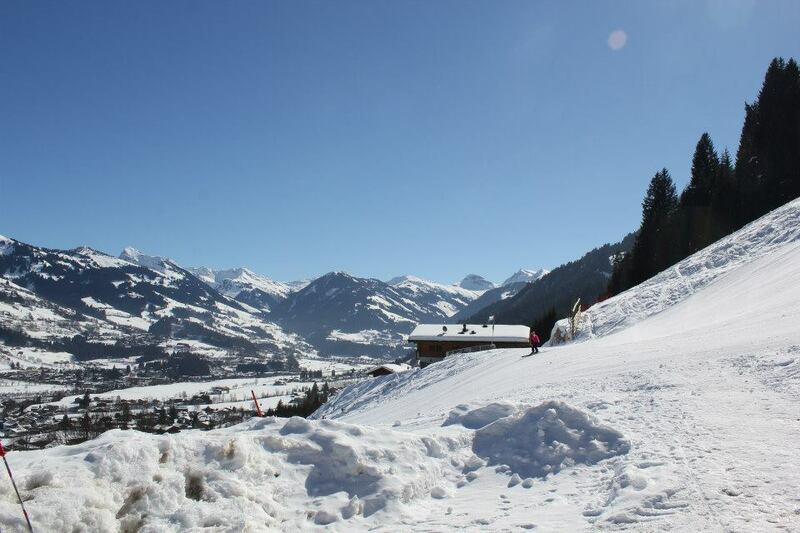 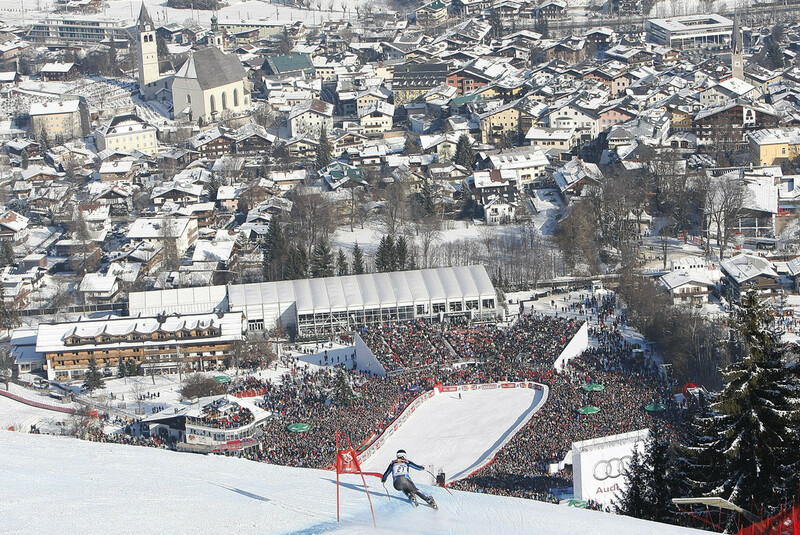 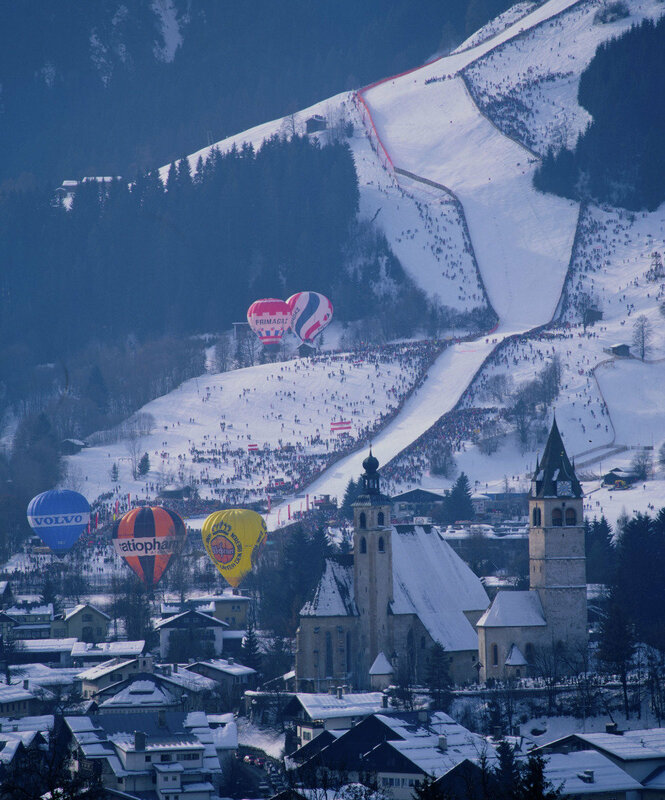 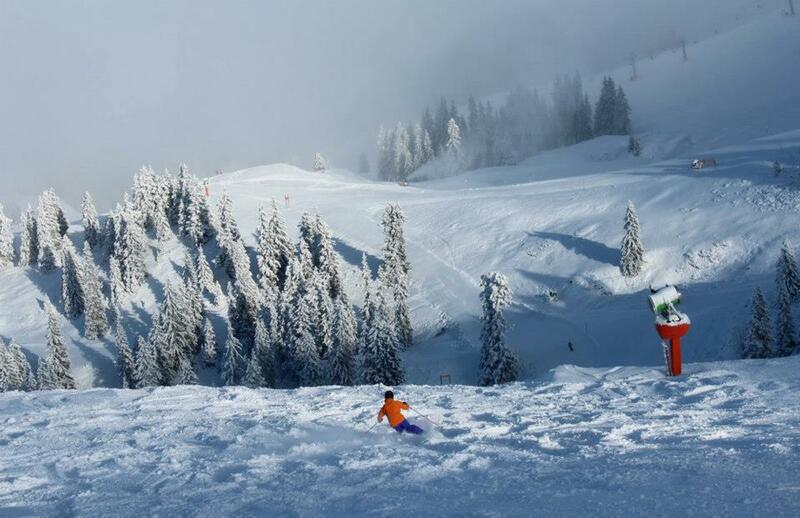 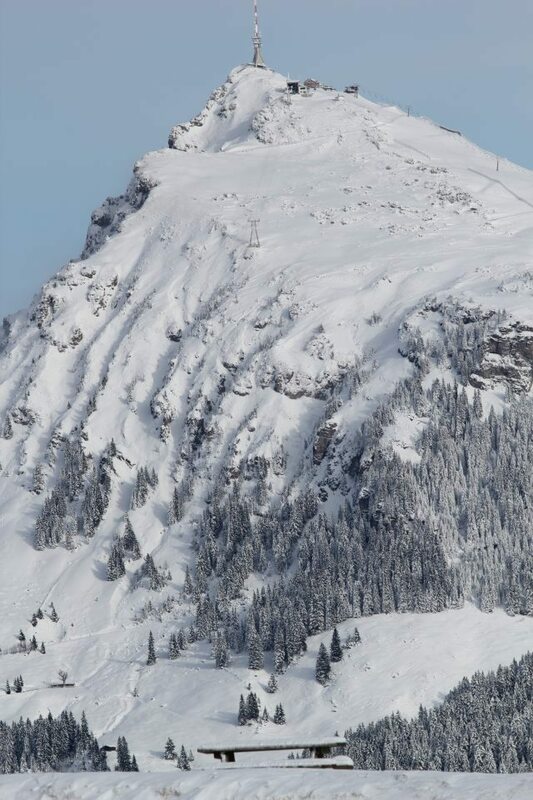 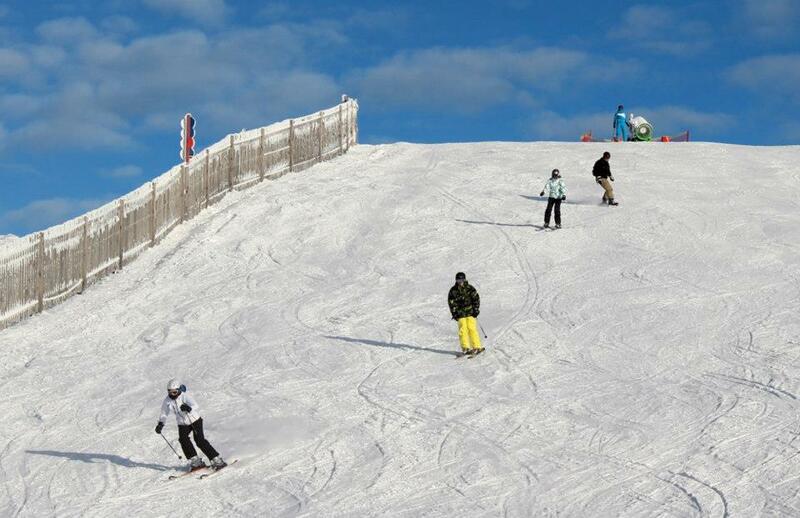 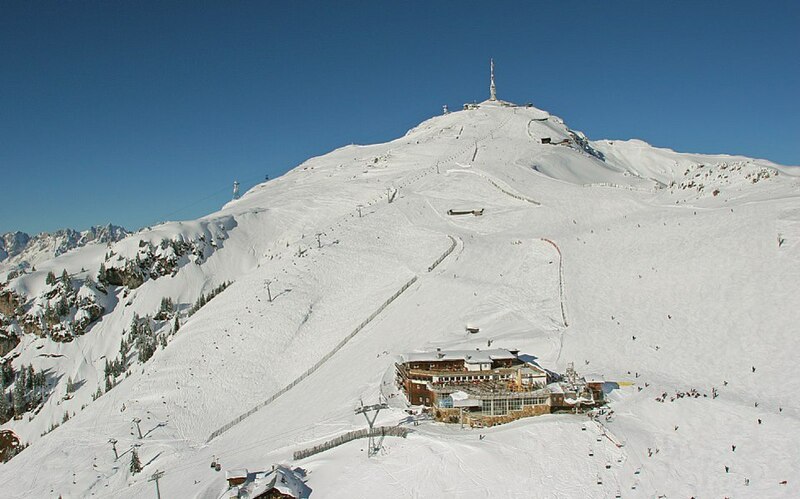 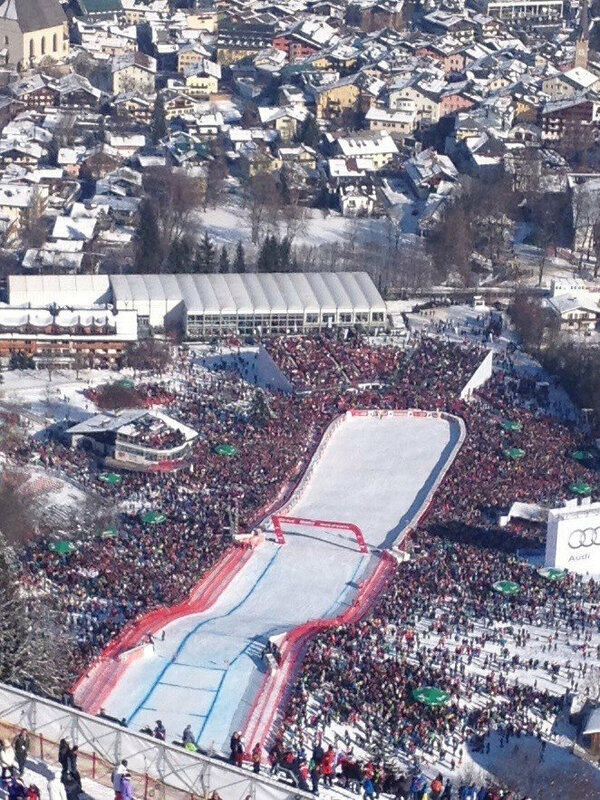 The view from the "Hausberg Jump" shows just how intimidating the "Streif" at Kitzbuhel is. 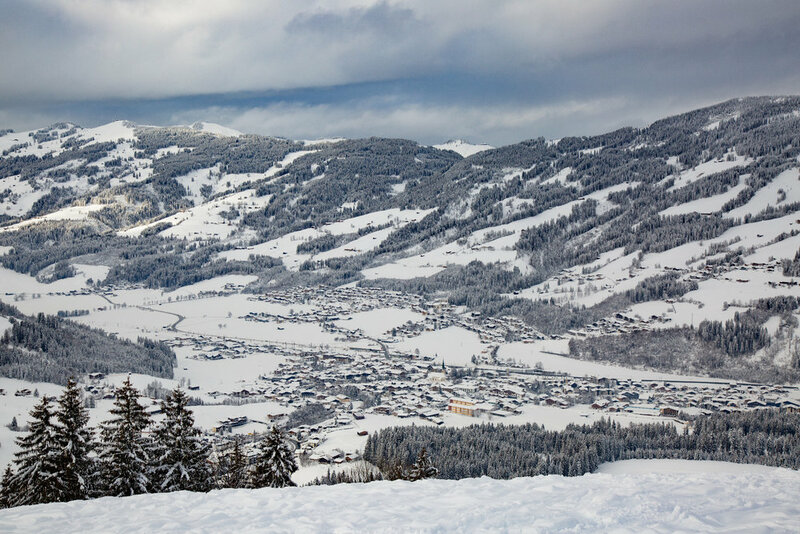 A couple hiking in the hills over Kitzbuehel, Austria. 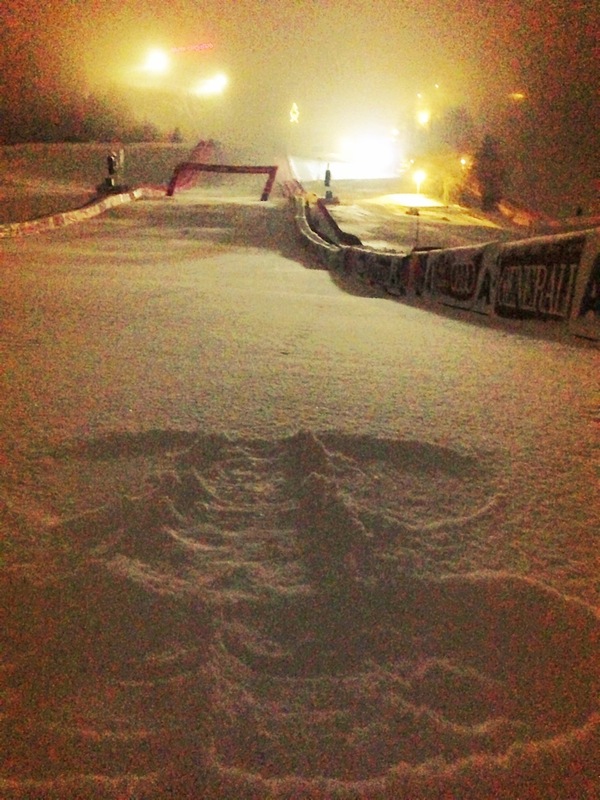 Travis' girlfriend, Canadian racer Marie-Michele Gagnon, made a snow angel the night before the first training run to protect Travis in the Kitzbuhel finish area. 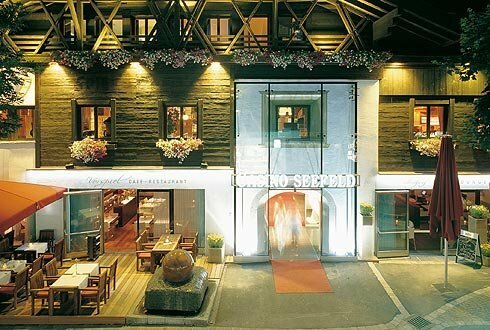 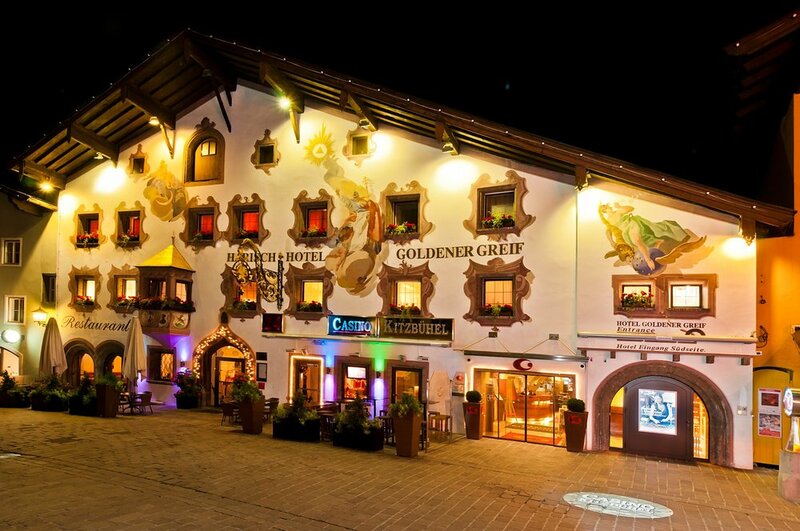 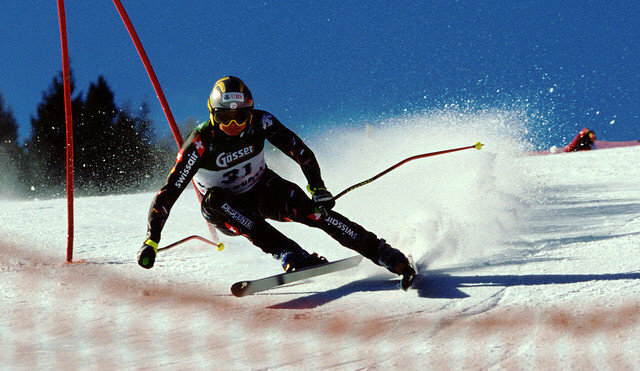 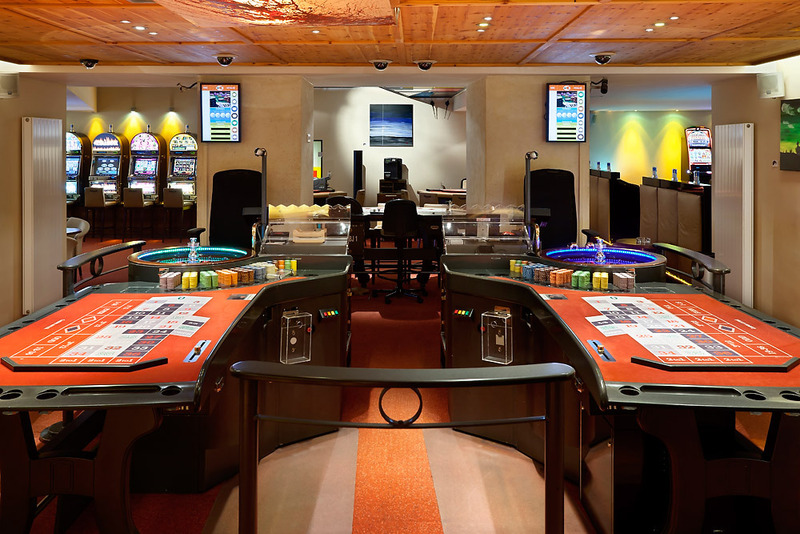 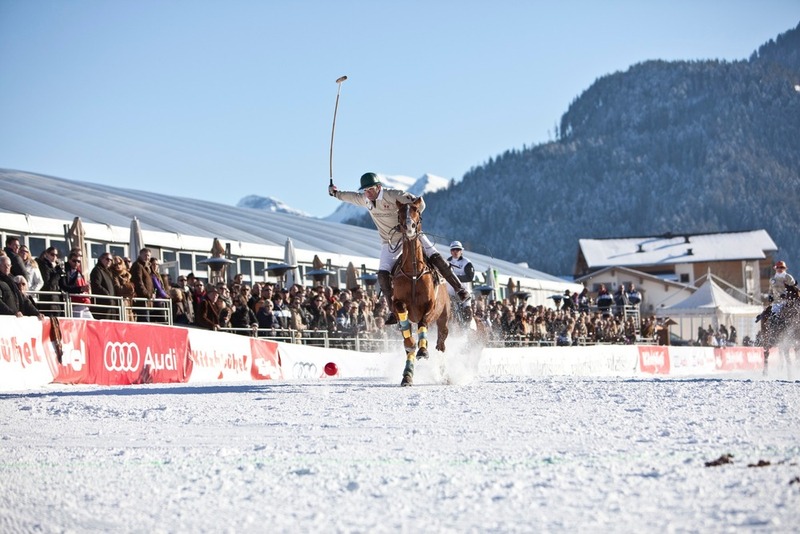 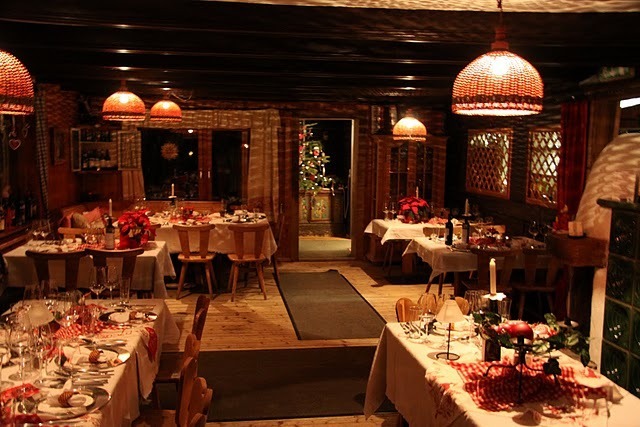 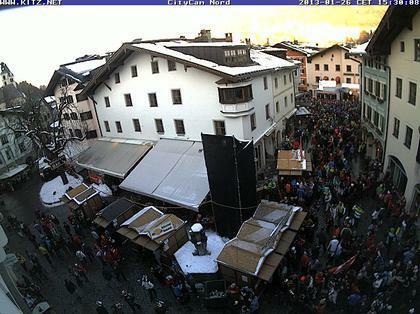 Race week in Kitzbuhel means round-the-clock partying for race goers. 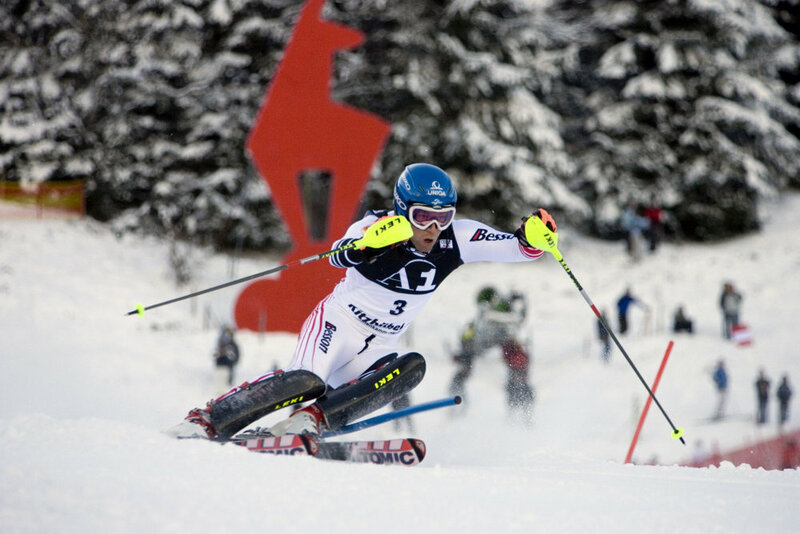 It also makes getting rest a difficult task for racers. 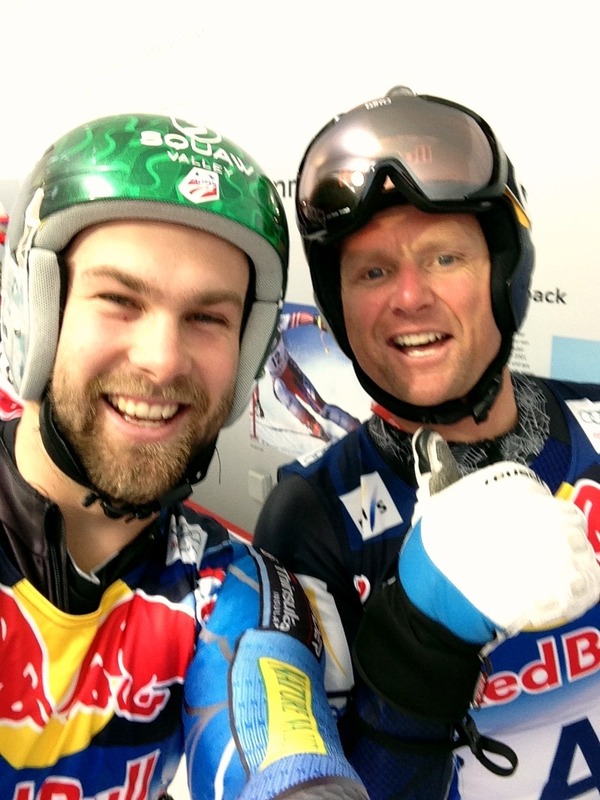 Daron Rahlves showed up just before Travis' Downhill run to wish him luck. 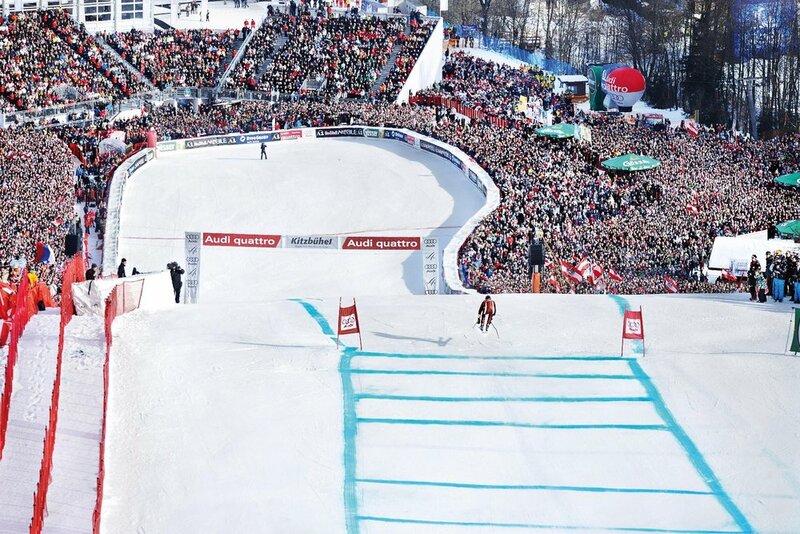 Travis puts the finishing touches on a stellar run as the Kitzbuhel crowd cheers him on.